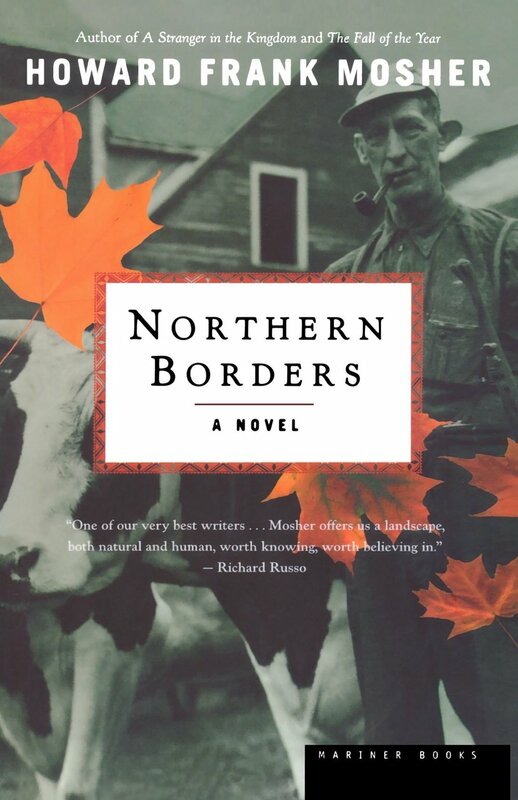 I’ve been on a string of good books lately and the latest is Howard Frank Mosher’s Northern Borders. If you love New England, as I do, and especially Vermont, as I do, then this is a great book. If you simply love a good story well told, then this book is also for you. I won’t go into much detail other than to say it takes place in the 1940s through the 1950s and includes some of the most idiosyncratic and wonderfully developed characters in literature. I suppose, in its own way its a northerner’s take on a southern Gothic.